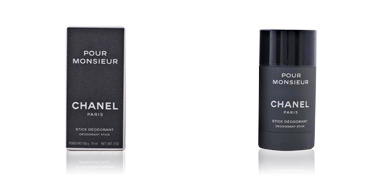 Pour Monsieur by Chanel is a “Eau de Toilette“ for men of Chypre character. 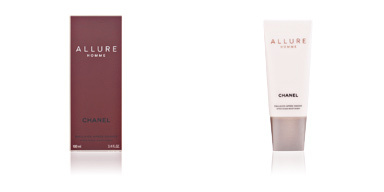 It is the first masculine fragrance launched by Gabrielle Chanel, in which she expresses her own vision of masculinity, drawing in it an authentic, chivalrous, elegant and educated handsome man. A man with a high level of sophistication and an enviable demeanor. This fragrance was launched in 1955 by Henri Robert. 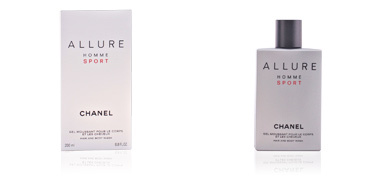 It is a discreet and refreshing perfume, with a classic and refined style. For this creation, Gabrielle Chanel was inspired by the three great loves of her life, men who marked her existence and stole her heart, and thus concentrated in this perfume a scent capable of driving her mad with love. Its olfactory pyramid begins with very fresh, light and discreet notes, such as neroli, petit grain and Sicilian lemon, creating a refined citrus chord. Then, his heart gains depth, and surprises us with its more spicy facet, created by coriander, ginger, basil and cardamom, stimulating and masculine aromas. 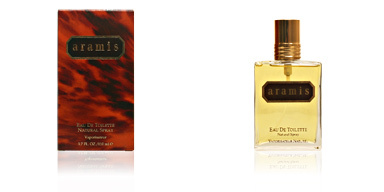 Finally, its background takes on a more woody and wooded tone, thanks to sparkles of vetiver, cedar and oak moss. CLASSIC MASCULINE. This fragrance has been around for over half a century. 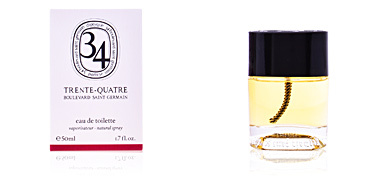 Today, it is considered a classic men's perfume and one of the best creations of the haute couture firm. HOLLYWOOD. At its launch, this perfume entered the birthplace of fame and great stars, Hollywood. There he managed to create an enviable place and several of the most influential faces of the moment declared themselves absolute fans of his aroma. 21ST CENTURY BEAUTIES. 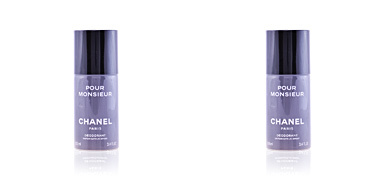 Pour Monsieur describes a grown man, of a refined and select style. A serious and polite man, of a traditional style, who enjoys a great deal of knowledge and chivalry. 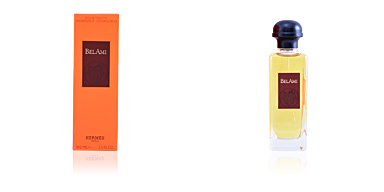 Top notes: Neroli, petit grain and Sicilian lemon. Middle notes: Cardamom, basil, ginger and cilantro. 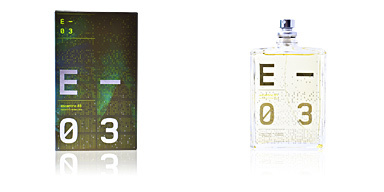 Base notes: Vetiver, oak and cedar. 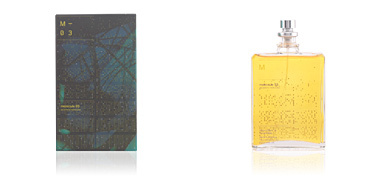 Pour Monsieur is a fragrance belonging to the chypre family: for men. 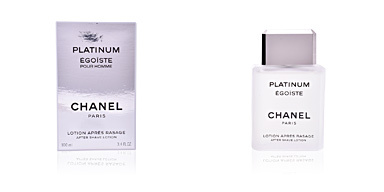 Because of its scent notes, it is a perfect essence for daily and nightly use and is timeless. 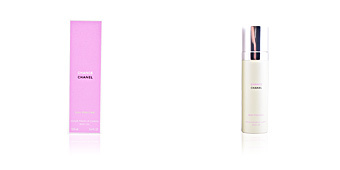 It has good fixation and is very long-lasting, keeping constant its subtle scent. This fragrance is recommended for men over 40 years old.